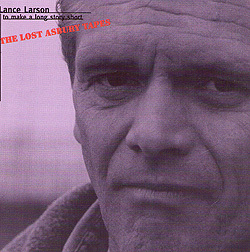 Lance Larson, a "True" Rock veteran on the Jersey Shore, has finally released his "Lost Asbury Tapes". 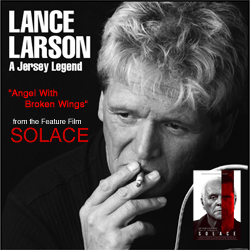 The CD features Lance and guests Jon Bon Jovi, Richie Sambora, Tico Torres, David Bryan and many others. "Listen To Your Heartbeat" was featured in the CBS Series "Hack".